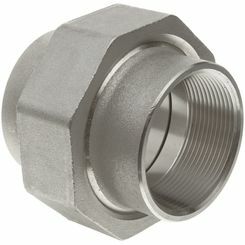 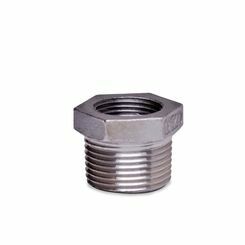 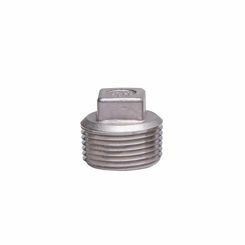 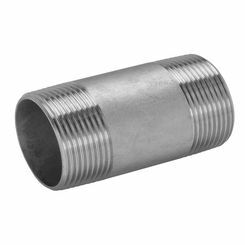 We are pleased to have added a nice selection of stainless steel fittings, suitable for a variety of plumbing and HVAC applications. 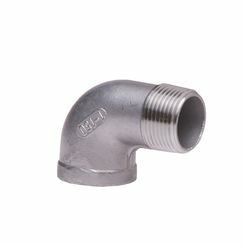 Stainless steel is much more presentable than most other types of pipe fittings, and they are also built to last (longer than you and I). 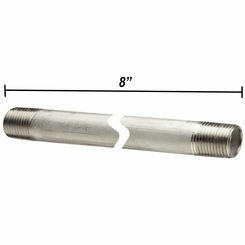 If you can't find the piece you need, please contact us and we can point you in the right direction. 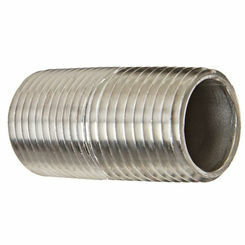 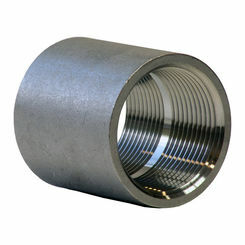 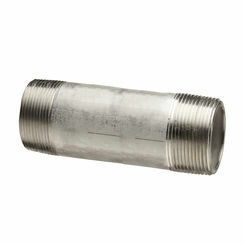 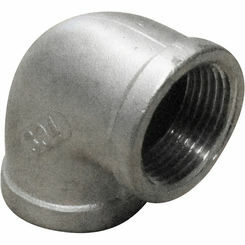 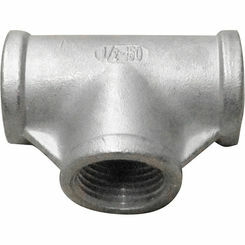 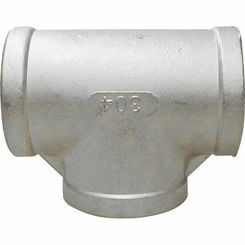 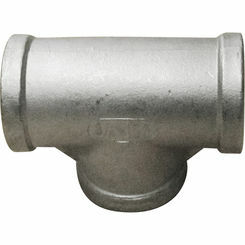 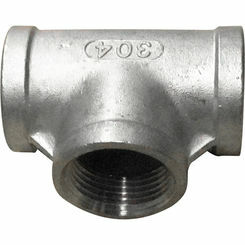 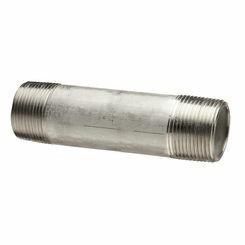 Our stainless steel pipe fittings will allow you to get the job done right! 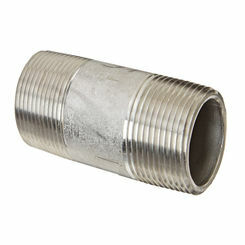 They come in all sizes and if you have trouble finding the right stainless steel pipe fitting for your home improvement project, then please hit us up on chat. 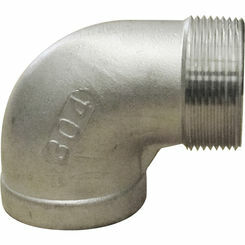 PlumbersStock allows you to buy plumbing supply from the comfort of your home. 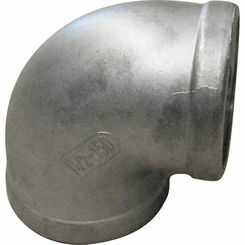 We have hundreds of thousands of discount products and that includes hard-to-find parts. 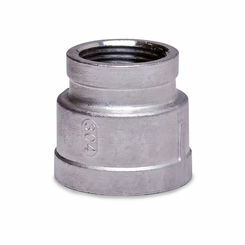 When you need stainless steel fittings, you know where to turn.